Sedex offers a simple and effective way of managing ethical and responsible practices in your supply chain. A variety of reporting tools enables you to keep track of your suppliers� performance and you will also have access to an advanced Risk Assessment Tool that we have developed with our partner, Maplecroft. For suppliers � Sedex provides an efficient and cost effective way of sharing ethical information with multiple customers, helping cut down on unnecessary paperwork and saving you time and money. Suppliers complete one self assessment questionnaire and can choose to share this with multiple customers on Sedex, along with any other relevant ethical information, such as audit reports and certifications. The Sedex system is secure and confidential and suppliers have complete control over who can view their data. By allowing suppliers to share the same data with many customers, Sedex helps reduce the need for multiple audits, allowing both parties to concentrate on making real improvements. 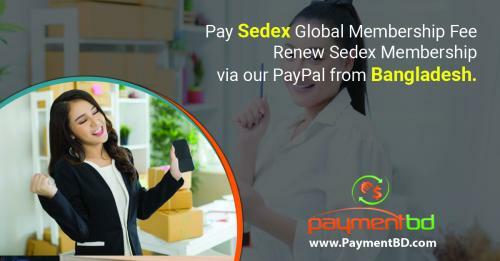 Sedex offers three types of membership that reflect the different types of functionality available in the Sedex system. Visit our Members section for more information. Suppliers are under pressure to provide ethical data to various customers, undergo multiple audits and comply with different codes and standards. Retailers, consumer brands, governments and NGOs are under constant pressure to monitor and understand their supply chains. Revelations of unfair or unsafe labour practices, corruption, or environmental negligence in the supply chain can damage a company�s reputation and lead to a loss of revenue. Duplicating all of this information can be counter-productive, often leading to a loss of productivity and preventing suppliers from concentrating resources on improving standards. By allowing suppliers to share the same data with many customers, Sedex helps reduce the need for multiple audits, allowing both parties to concentrate on making improvements. Click here for more information on how Sedex can help your organisation.